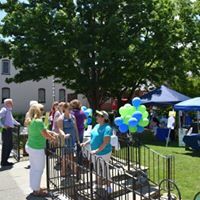 The Chamber of commerce held its second annual Live Healthy Rockbridge Day on June 9th, 2017. 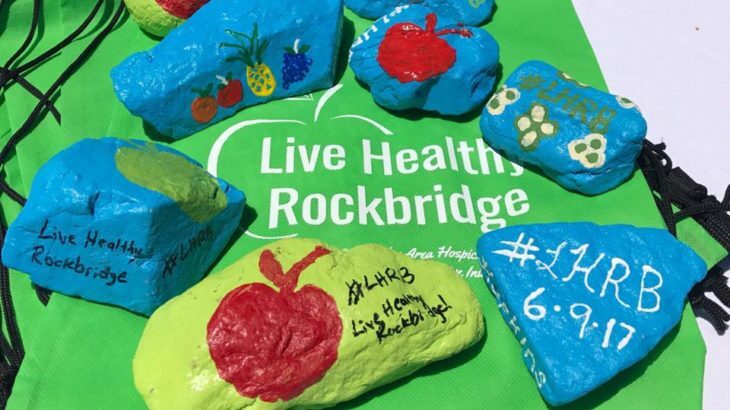 Live Healthy Rockbridge is intended to emphasize on health awareness for our business environment as well as our community. 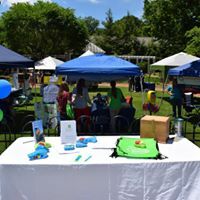 From 11-1 Live Healthy Rockbridge took place in Hopkins Green with a number of vendors helping to raise health awareness and promote their businesses while encouraging well-being. Our local restaurants offered healthy and nutritious lunch specials to support the event as well. Thank you to all of our sponsors and local businesses for the time they took to participate in this event and we hope to see you all again next year as we continue to support healthy and active lifestyles!